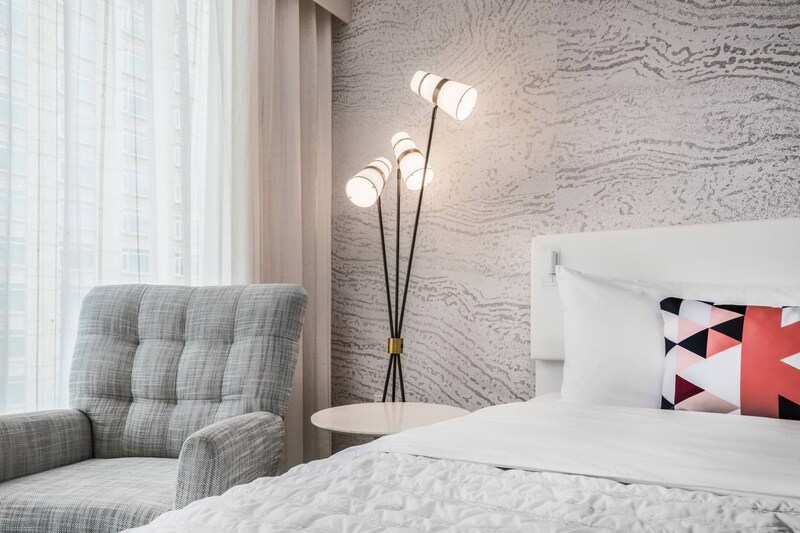 Blending traditional European influence and a decidedly modern sense of style, the new Le Méridien Denver Downtown invites you to discover the best of the city. 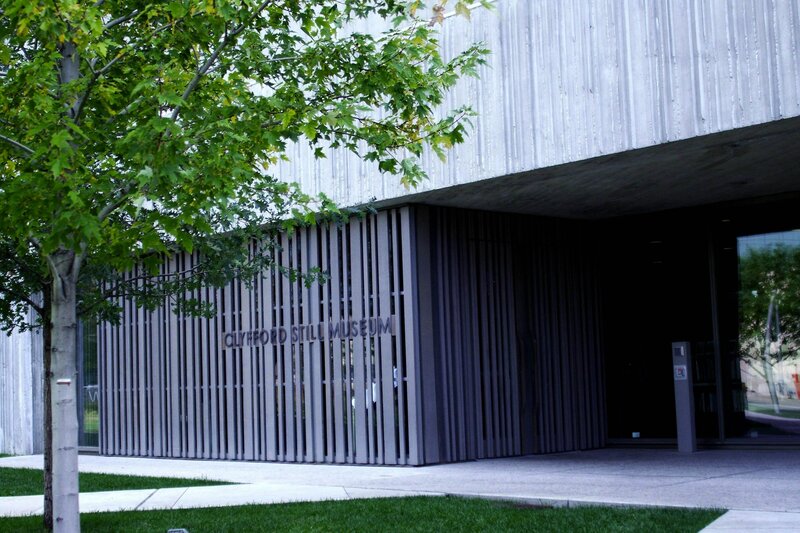 Our boutique hotel is moments away from the Arts District, the Colorado Convention Center, Pepsi Center and much more. Gorgeously appointed rooms and suites appeal to every sense, encouraging both relaxation and productivity. 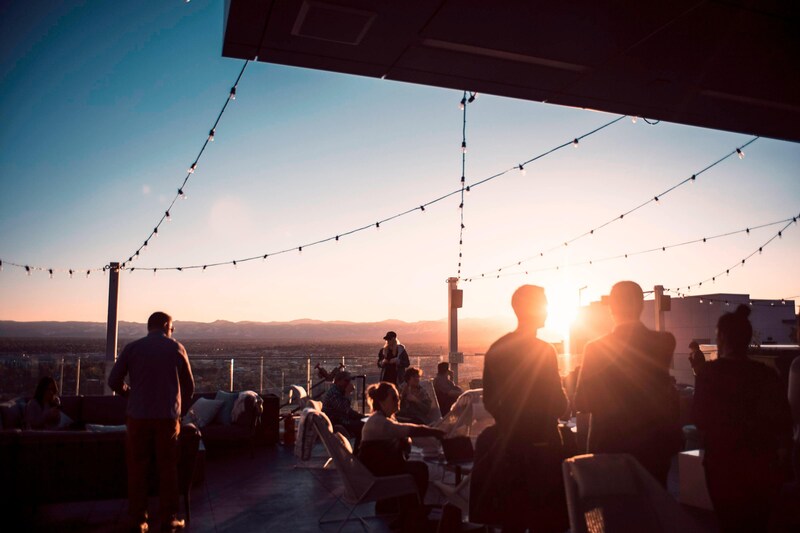 Host a gathering in our 12,000 sq ft of sophisticated event venues, challenge yourself to a workout in the fitness center, or enjoy the views from 54thirty, Denver’s highest open-air rooftop bar, and experience downtown Denver&apos;s most noteworthy cultural attractions with our hotel&apos;s Unlock Art™ concept. When it comes to your dining needs, delight in locally inspired dishes at Corinne Restaurant, our daily 3-meal restaurant serving honest food + drink. 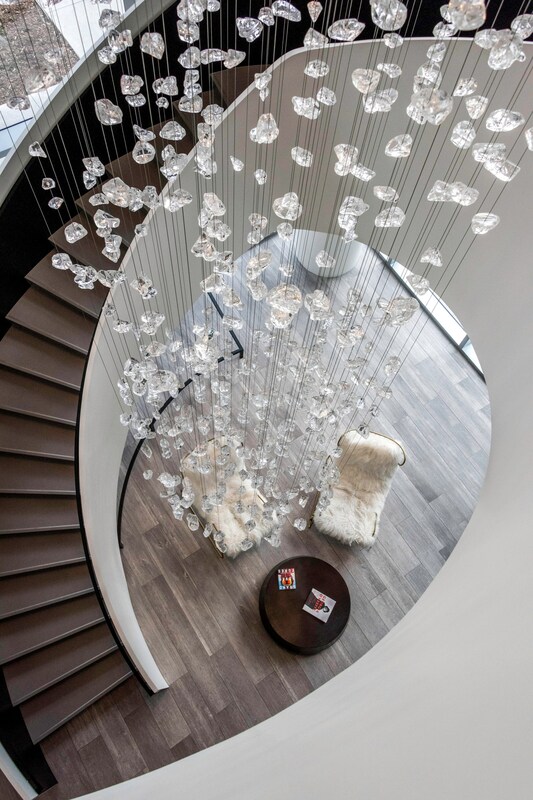 Join us at The Hub in Le Méridien Denver Downtown, our signature modern lobby and your gateway to experience all that we have to offer. Get lost in conversation with friends, grab a drink at The Lobbyist bar, or simply relax and take in all in. Sip on a freshly brewed illy latte in the morning and a hand-crafted sparkling cocktail in the evening. Craving something sweet? Indulge with a signature éclair. 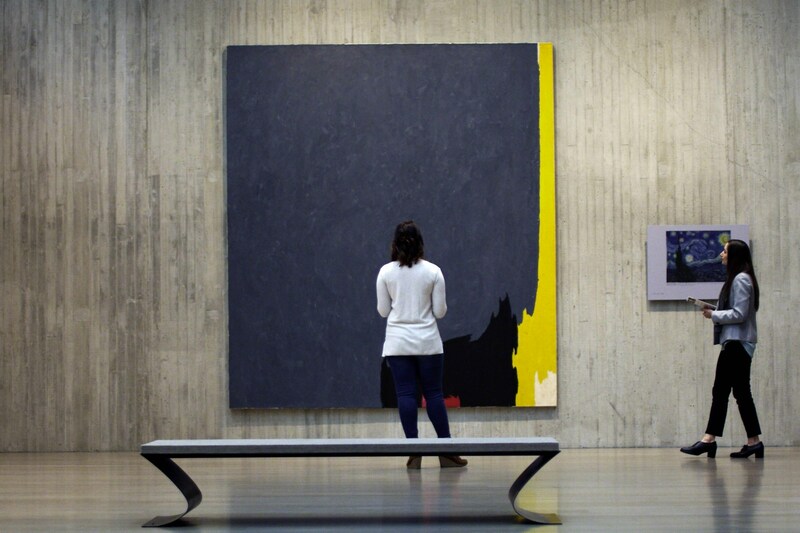 Le Méridien Denver Downtown is proud to offer Unlock Art™ - an innovative partnership that offers guests complimentary access to local, contemporary museums and cultural institutions. Simply present your room card at participating destinations, and uncover a world of creativity. 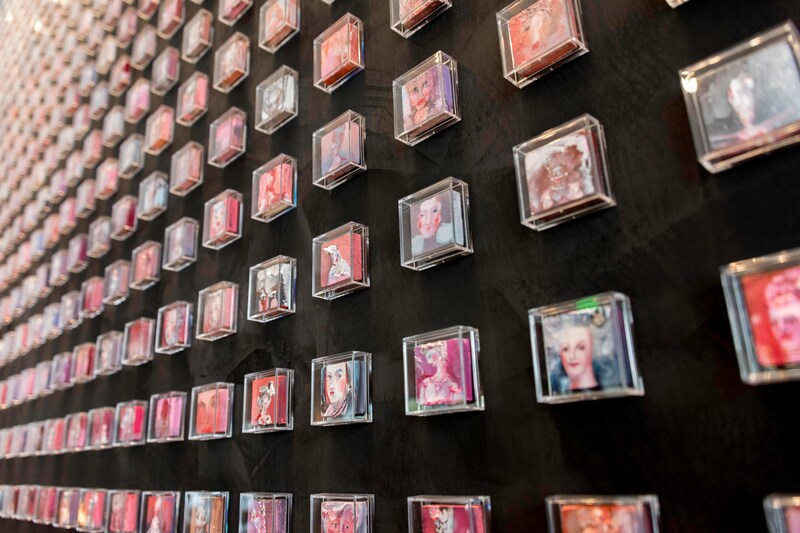 Through the Unlock Art™ program, Le Méridien Denver Downtown partners with cultural centers, vendors, and artisans to offer local and inspiring experiences. 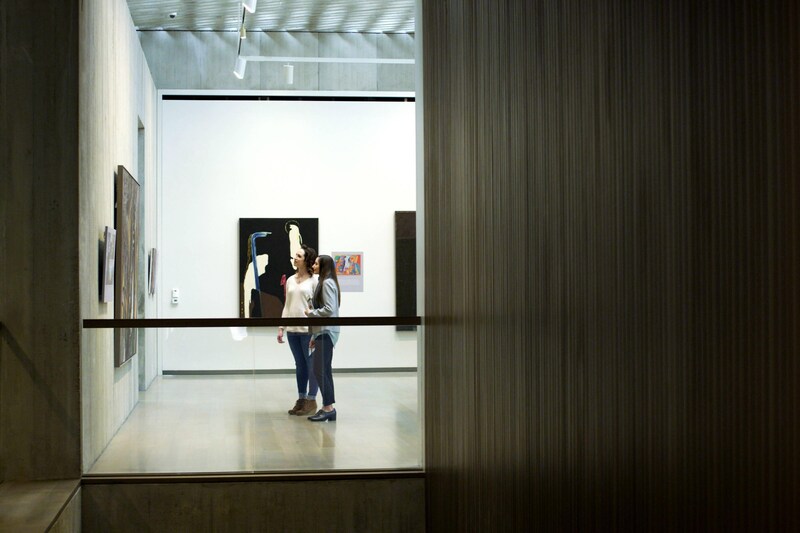 From abstract exhibits at Clyfford Still Museum to complimentary whiskey tastings and bike tours you won&apos;t find anywhere else, our hotel is committed to making your visit dynamic, delicious, exciting and unforgettable. Dine in Denver at one of the newest restaurants to make its way into the Mile High City. 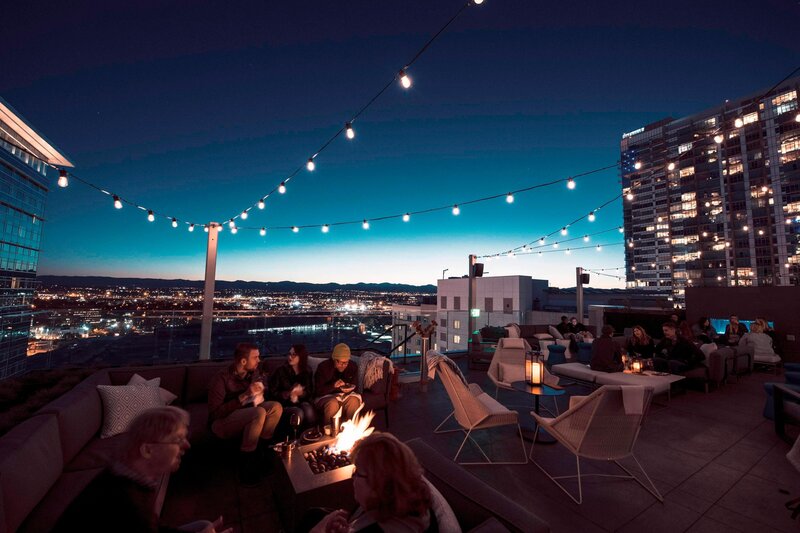 Serving honest food and drink at Corinne Restaurant located inside Le Méridien Denver Downtown. Corinne is downtown Denver’s newest buzz worthy dining and cocktail spot serving classic, simple American comfort food with an emphasis on locally-sourced ingredients. 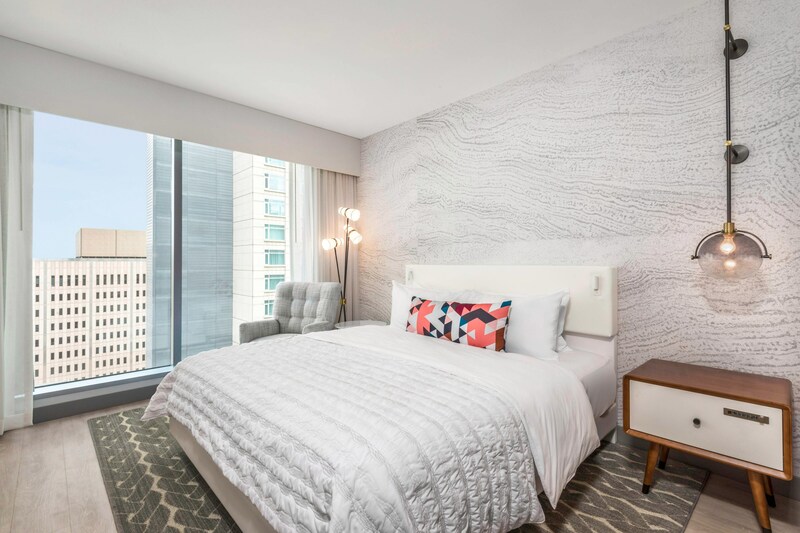 Le Meridien Denver Downtown features European rooms and suites helping creative-minded travelers unlock their destination with thoughtful accommodations. 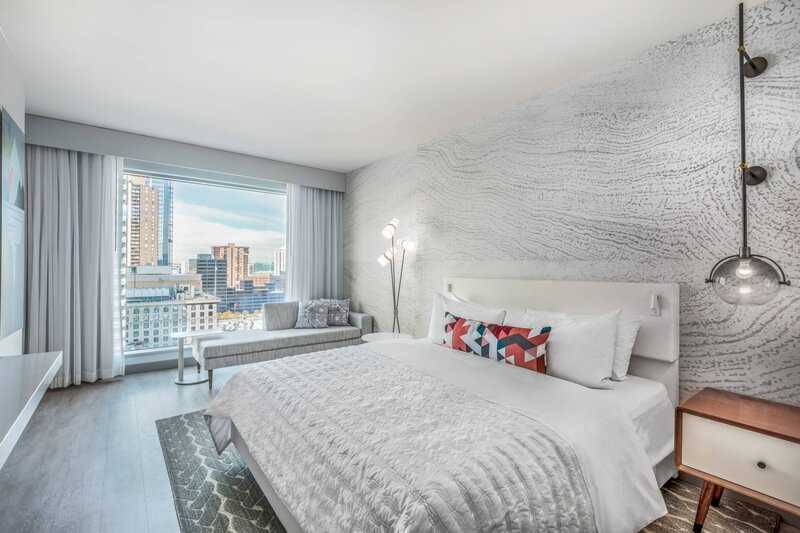 With stunning city and mountain views, 272 chic guest rooms and suites juxtapose timeless design elements with modern touches. Restful nights are ensured by the Le Meridien BED, and mornings are energized by illy coffee and Malin+Goetz bath amenities. 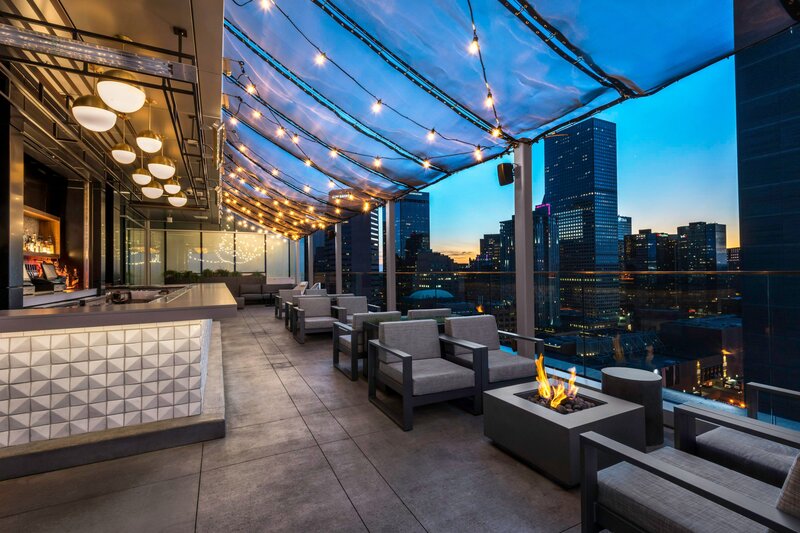 Sip on a cocktail at Denver&apos;s highest open-air rooftop bar, 54thirty, atop the 20th floor of Le Méridien Denver Downtown. Take in the best views of the city and Rocky Mountains from 5,430 feet above sea level all while stargazing from your seat. 54thirty raises the glass with a focus on crafted cocktails and globally-inspired bites. 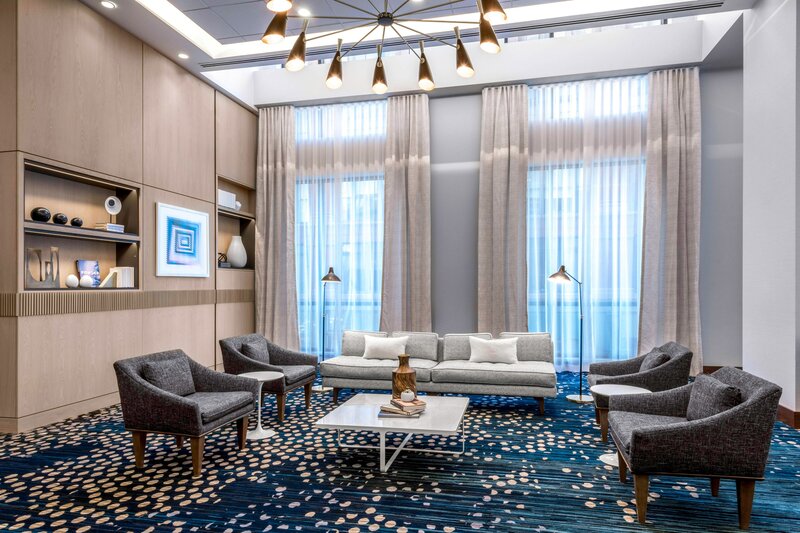 Update to The new Le Méridien Denver Downtown is ideally situated in the heart of the city, just one block from both the Colorado Convention Center and the 16th Street Mall. 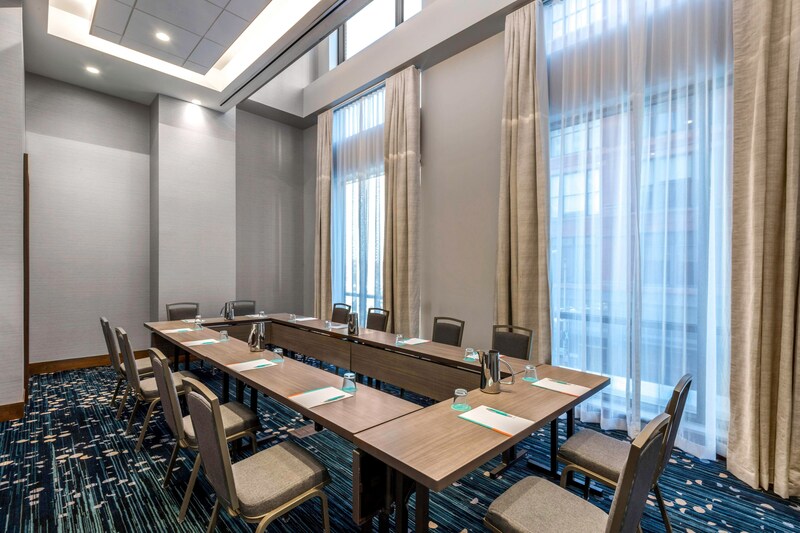 Sophisticated and unique, the meeting rooms at Le Méridien Denver Downtown make doing business a pleasure. 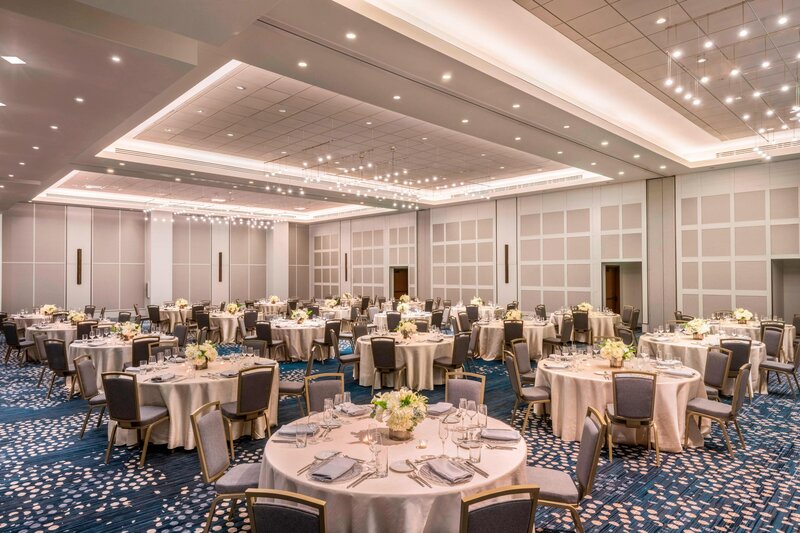 Both creative and functional, the meeting spaces at Le Méridien Denver Downtown offer the perfect setting for groups and events of any size.